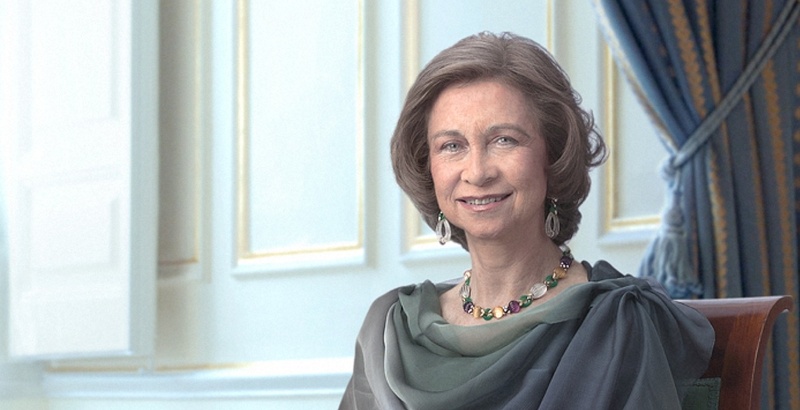 On Monday, October 28, 2013, Her Majesty Queen Sofia of Spain visited the Instituto de Genética Médica y Molecular research facility at the Hospital Universitario La Paz in Madrid. During her visit Her Majesty toured the facility and met with various researchers and doctors. Please click here to watch a video (scroll to the second photo which is actually a video clip) and to learn more about today’s visit (if you can read Spanish). 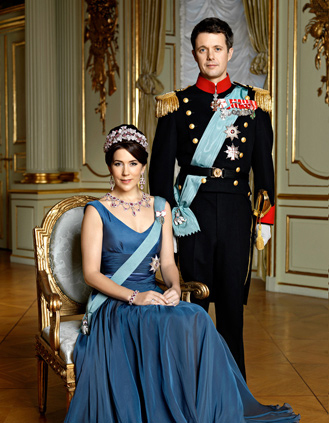 On the evening of October 28, 2013, Their Royal Highnesses Crown Prince Frederik and Crown Princess Mary of Denmark presided over the 2013 Crown Prince Couple’s Awards ceremony held at the Sydney Opera House. “The Crown Prince Couple’s Culture Award was given to the artistic teams behind the first seasons of the drama series The Killing and Borgen. The voluntary national organization Natteravnene (Night Owls) received the Crown Prince Couple’s Social Award. Click here, here and here to watch videos. 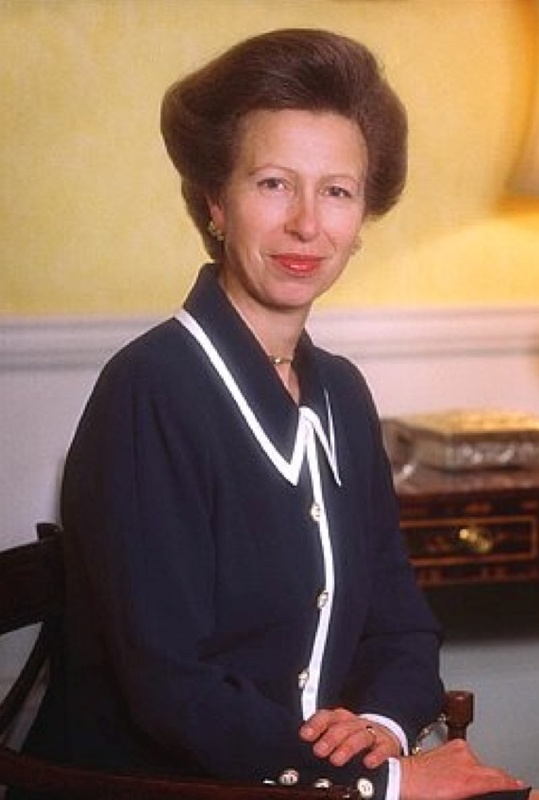 On October 28, 2013, Her Royal Highness The Princess Royal arrived at the Defence Animal Centre in Melton Mowbray to officially open “…three new military kennel blocks…” according to the newspaper, Leicester Mercury. For further information about today’s opening as well as to watch videos please click here and here. 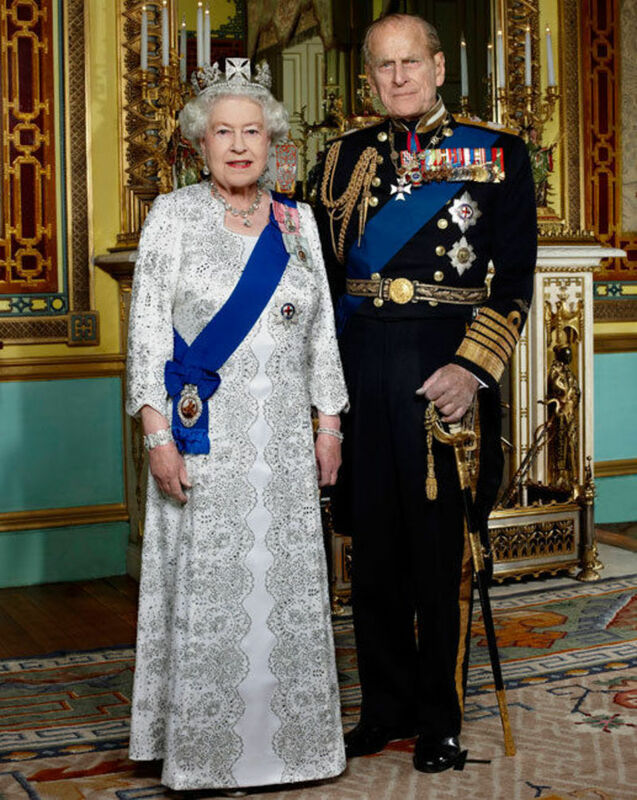 On Monday, October 28, 2013, Her Majesty Queen Elizabeth II and His Royal Highness The Duke of Edinburgh hosted a reception at Buckingham Palace “…in advance of the Commonwealth Heads of Government Meeting…” according to the British royal court. Well, this is unfortunate. It seems His Royal Highness Prince Harry of Wales has fractured his toe just weeks ahead of his South Pole trek. Please click here to read an article from the Telegraph newspaper for future information. On Monday, October 28, 2013, Their Imperial Majesties Emperor Akihito and Empress Michiko of Japan continued their visit to the Kumamoto Prefecture in southern Japan. The day began with a tour of the newly restored Kumamoto Castle in Chūō-ku and a visit to the Kumamoto Prefecture government offices. Whilst at the government offices Emperor Akihito and Empress Michiko met with the governor of the Kumamoto Prefecture, Mr. Ikuo Kabashima, as well as other local government officials, and the prefecture’s official mascot named Kumamon.